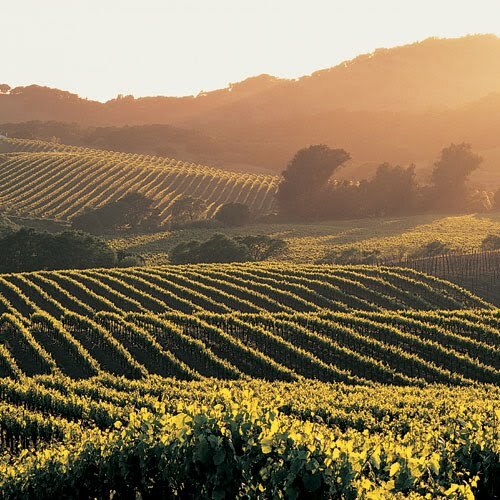 Napa is surely one of the most famous places for wineries. 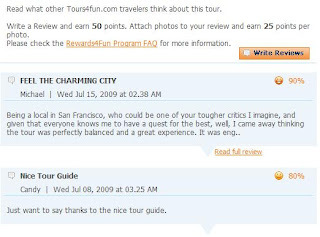 You may take your car to Napa but it can be easier with well arranged tours. 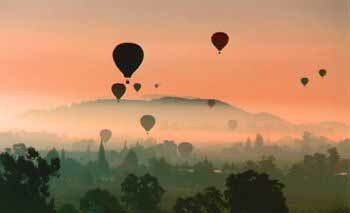 I list some of the Napa valley wine tours which people recommend. 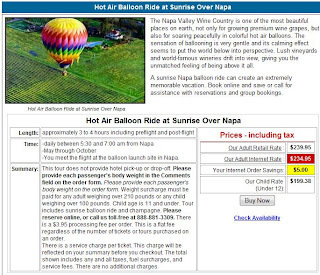 Let's go to Napa at reasonable price! 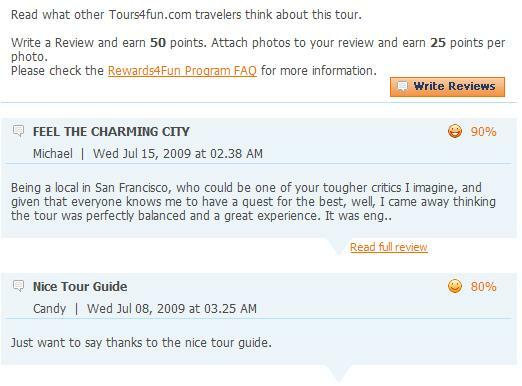 It just costs $95 and includes picnic lunch, ferry back to San Fransisco and tour guide!